Train in style! Premium quality, 100% cotton, 150gm weight. 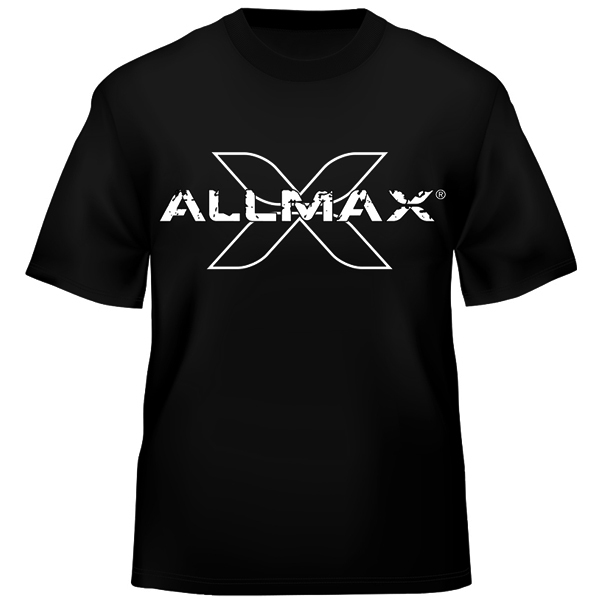 Allmax logo image on front.